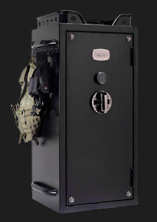 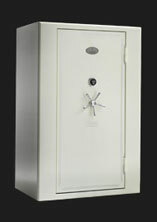 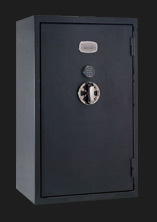 Whether you need to protect your firearms and valuables from theft or from fire or from curious children, you need a safe. 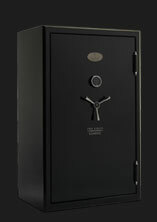 Since you are here, we figure you already want a gun safe. 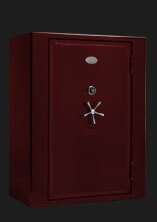 Now you just need to determine which one. 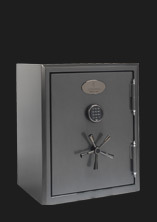 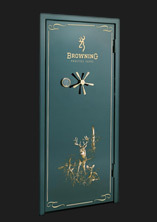 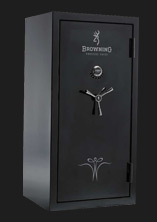 Take a minute and explore the different Browning ProSteel Safes. 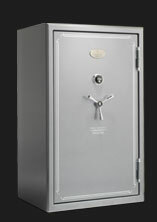 Watch a few videos and read about industry leading features like efficient storage solutions, patented security innovations and proven fire protection.